PVC tarp is a popular tough utility cover. This range is popular in construction, agriculture, marine applications and as market stall covers. With aluminium eyelets to sturdy reinforced corners, there are plenty of fixing points on each tarp. This is a tough, durable tarpaulin range in a strong, vivid color. 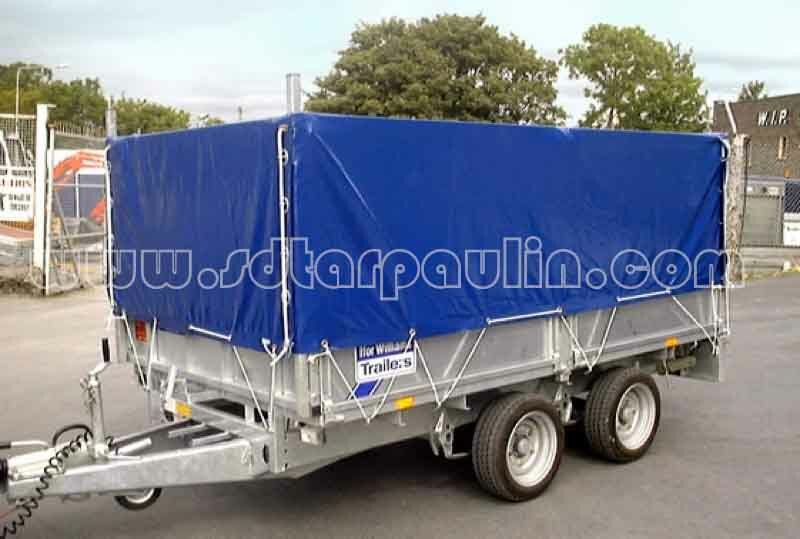 Looking for ideal Tough Trailer Cover Tarpaulin Manufacturer & supplier ? We have a wide selection at great prices to help you get creative. 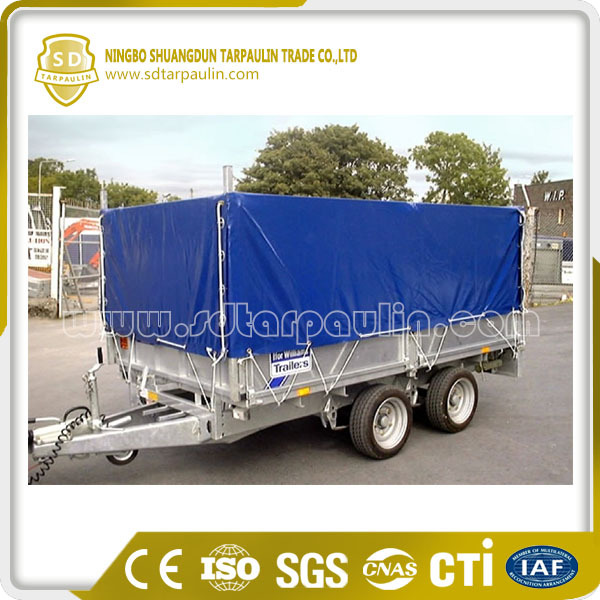 All the Black Tarpaulin Trailer Cover are quality guaranteed. We are China Origin Factory of Black Trailer Tarp. If you have any question, please feel free to contact us.